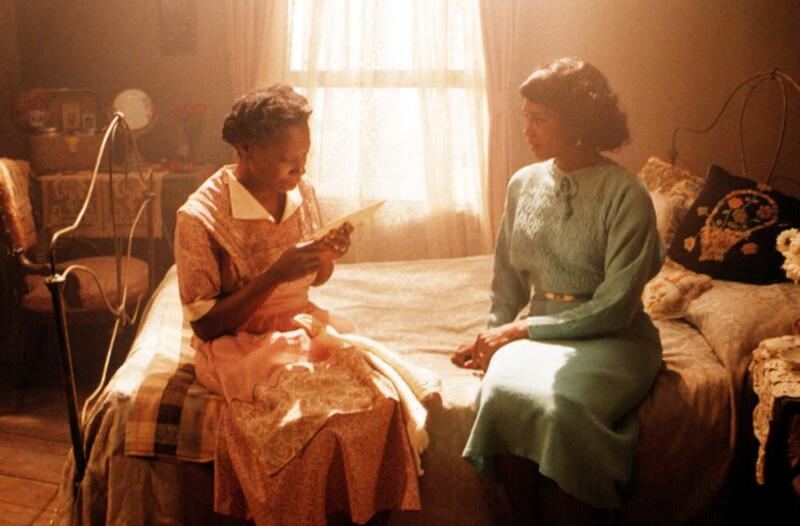 THE COLOR PURPLE, Margaret Avery, Danny Glover, 1985, (c)Warner Bros. 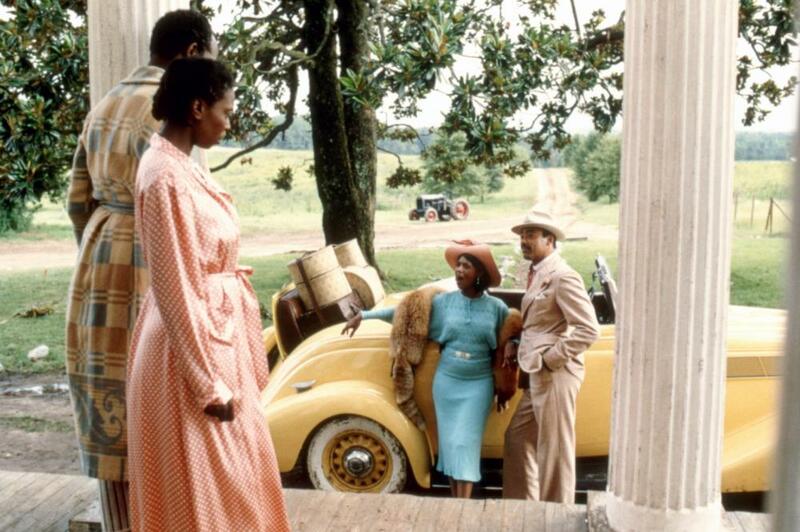 THE COLOR PURPLE, Danny Glover, Whoopi Goldberg, Margaret Avery, Bennet Guillory, 1985. 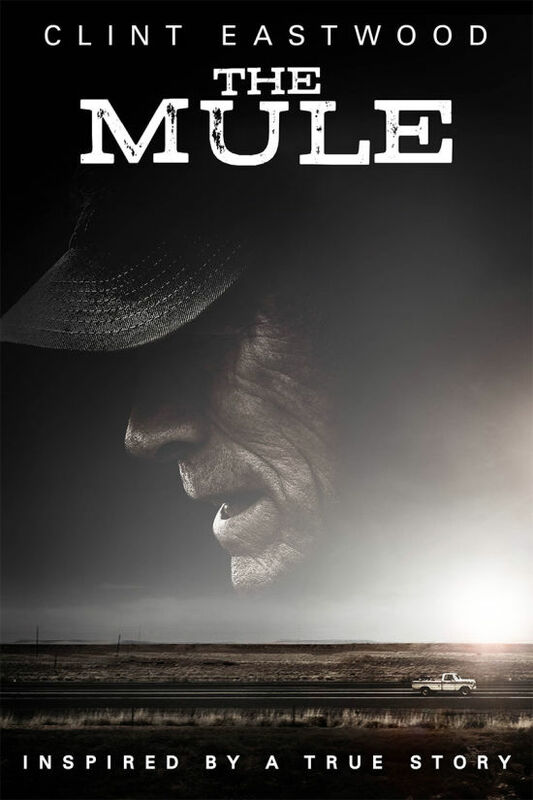 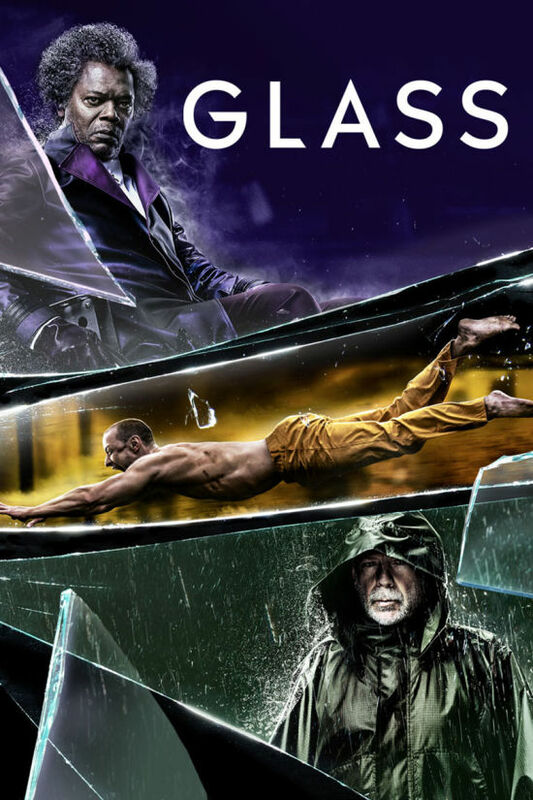 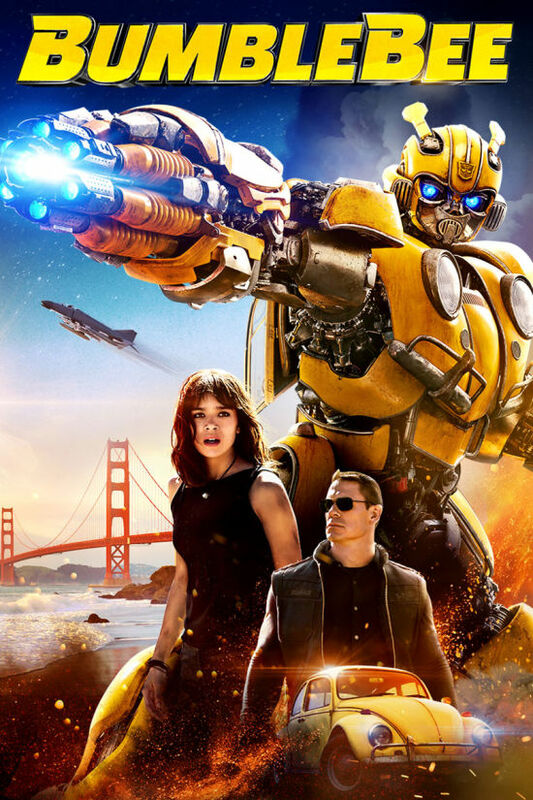 ©Warner Bros. 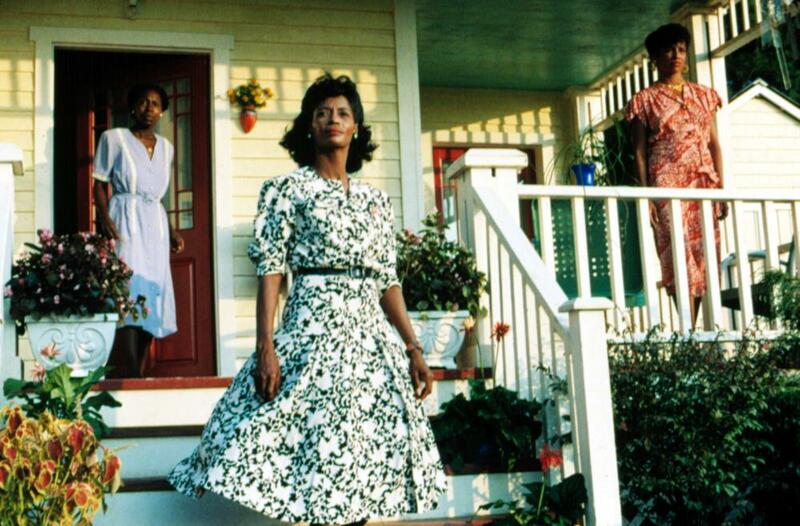 THE COLOR PURPLE, Margaret Avery (center), 1985. 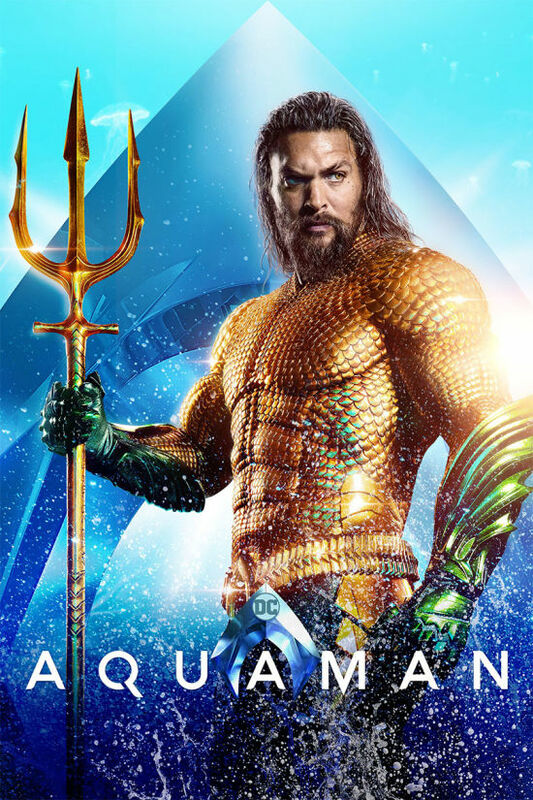 ©Warner Bros. 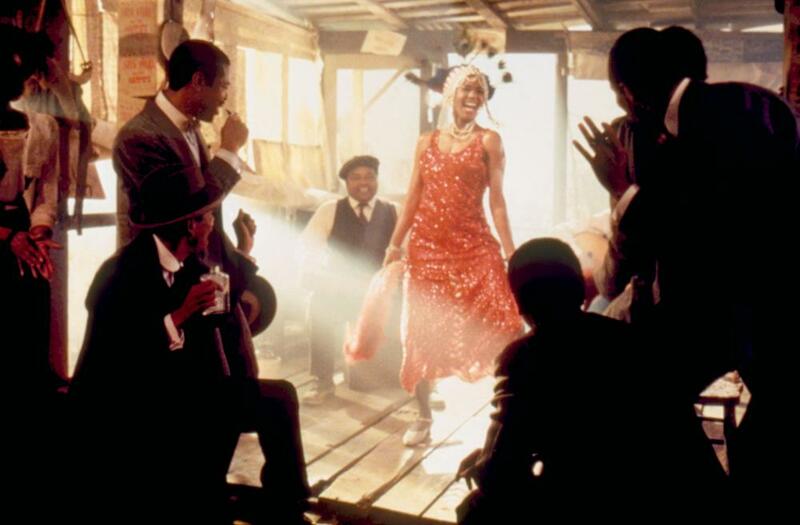 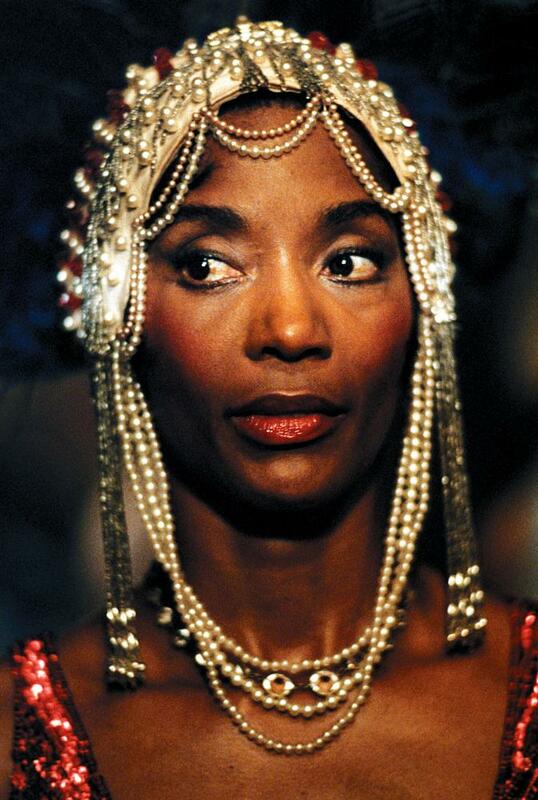 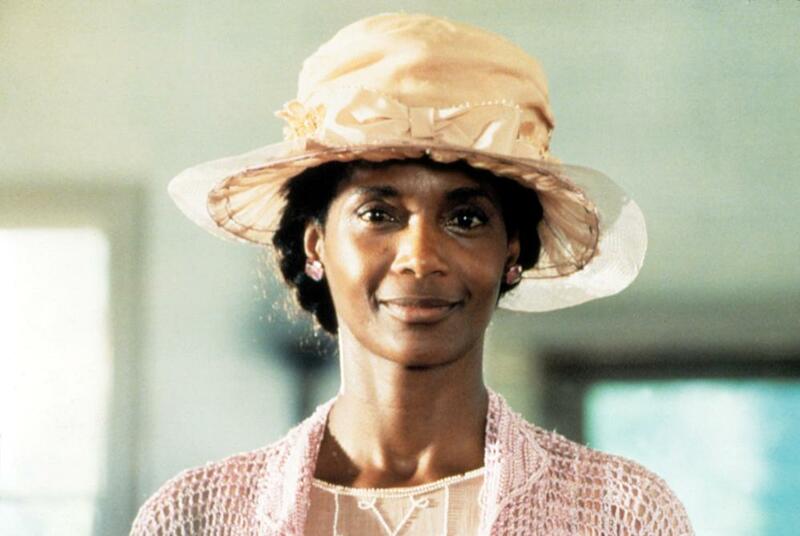 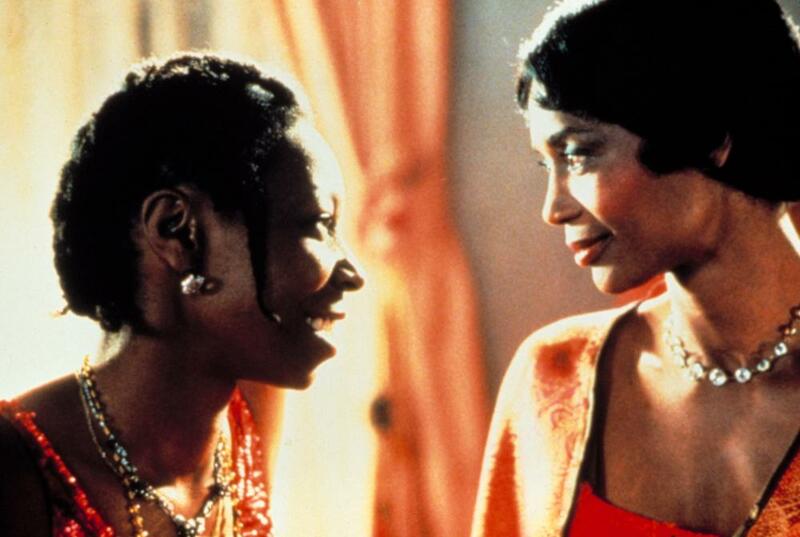 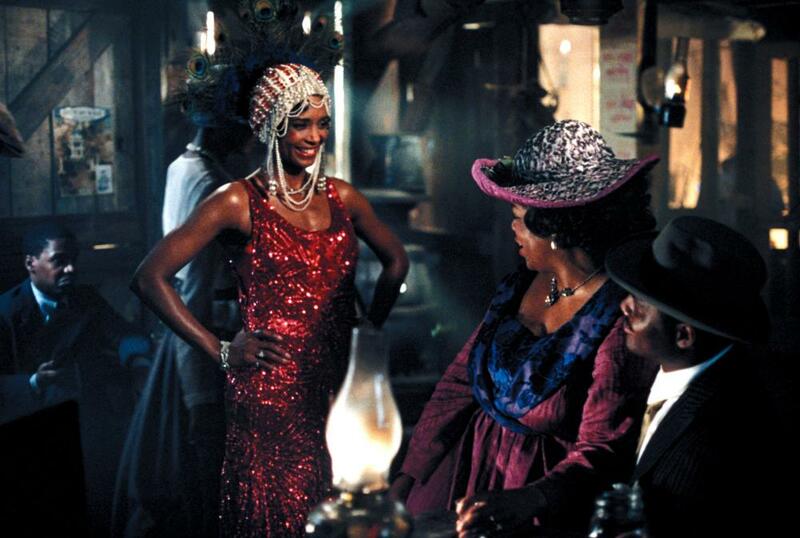 THE COLOR PURPLE, Margaret Avery, 1985, © Warner Bros.